As is the case with most things in today’s world, accounting has become digitalized. There are plenty of benefits to having accounting software, and many different programs to choose from. Two of the most popular programs used for accounting are Intuit QuickBooks and Sage Peachtree. Both of these programs certainly have their merits, but QuickBooks holds a strong 90% of the market share. Does this make QuickBooks the better choice? Well the short answer is no, like most things it is not a black and white comparison. One software is not unequivocally better, and like most products, it is likely the user’s demands that determines which one is better choice for them. So what sets them apart? Peachtree while being an underdog in this comparison has many favorable features. One thing Peachtree is considered to be superior at in comparison to QuickBooks is the transparency of calculations and transactions. This is important because it means it is much easier to see which accounts money is leaving from and going to. 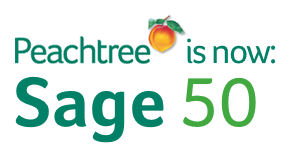 Another benefit of Peachtree in comparison to QuickBooks it the ability to delete the entire transaction history and other data of specific companies you might be doing business with. This could sound like a slight advantage, but erasing the information of an entire transaction history of a company that you no longer do business with can save a lot of time when compared to deleting the records and transactions one by one. 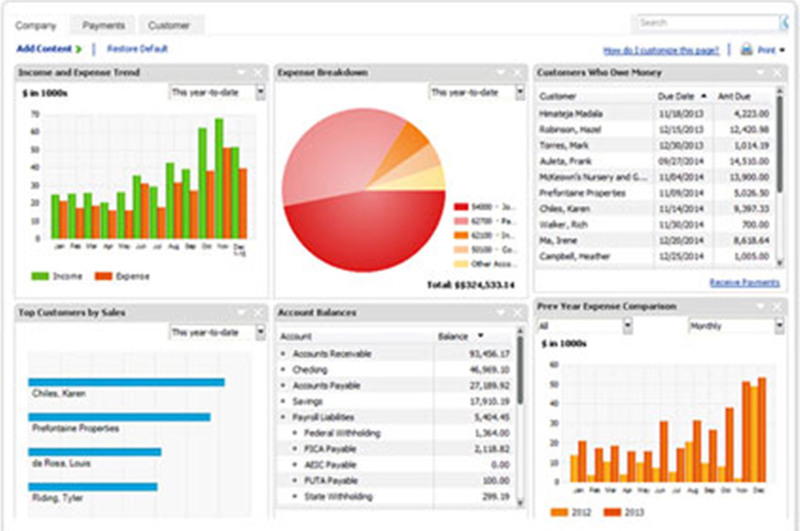 One feature Peachtree has over QuickBooks is multiple customizable dashboards. This allows for more flexibility in the program. Another advantage is job costing and forecasting. This is important to have for businesses because it can help predict future costs to give more accurate estimates for future growth, giving a more accurate forecast for future expenses. While most users are on QuickBooks because of the user friendliness it provides, and how intuitive it is, Peachtree does however have its advantages, namely with its transparency or calculations, and its multiple customizable dashboards. For assistance in tasks other than choosing your accounting software, visit Goodbookkeepersoncall.com for services in remote bookkeeping, QuickBooks assessment, installation and training.